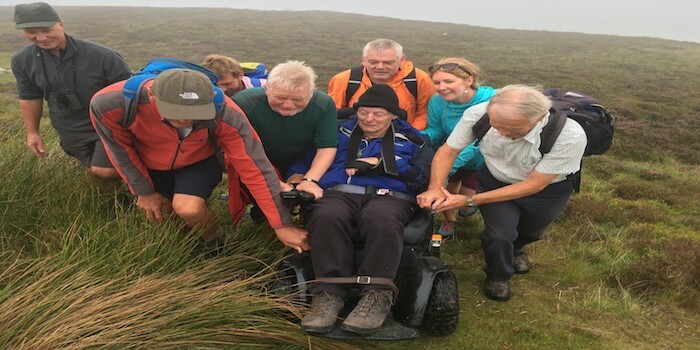 ust after 6pm on Friday 3rd August Brian Jackson accompanied by his wife Marlene and a team of friends and supporters set off to climb Binsey. Brian, from Bassenthwaite, is a regular member of Amy’s Care since a stroke badly affected his mobility. Brian has always walked the fells in the past as was keen to try and make it up Binsey. Marlene was determined to make this happen. 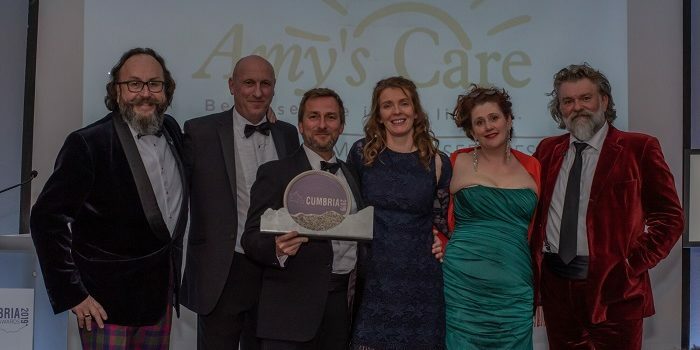 Brian and Marlene are great supporters of Amys Care and wanted this challenge to highlight Amy’s Care’s current appeal to raise money for a new minibius. They were particularly supportive of Rebecca Dooley’s personal Binsey Challenge and wanted to add their support. Rebecca is climbing Binsey everyday in 2018 and even joined Brian and his team up Binsey, the second time in a day for her!